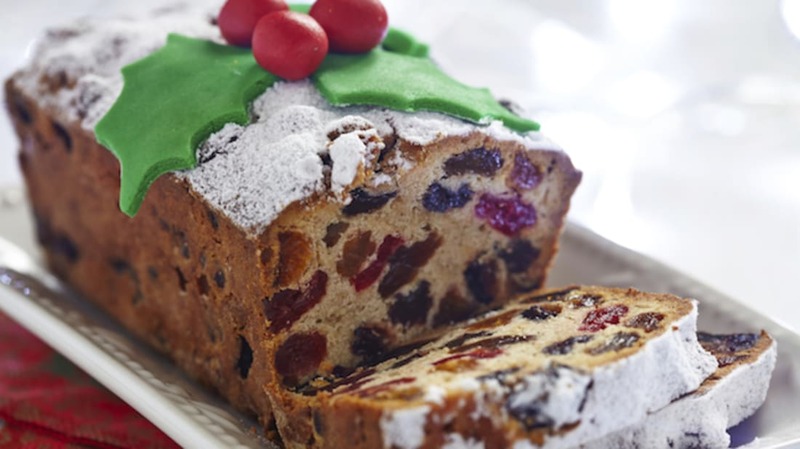 In 1878, Fidelia Ford of Berkey, Ohio, made her annual holiday fruitcake. As with many fruitcake recipes, this one called for a year of aging—so when the current year’s cake was being baked, the previous year’s was ready for consumption. Sadly, Ford passed away not long after baking the 1878 cake, and her husband couldn’t bring himself to slice and serve the dessert the following year. Instead, he placed her obituary on top of the cake and saved it. And saved it. And saved it. It was preserved for so long that when he died, the confection remained in the family. In 1952, it was inherited by Fidelia’s great-grandson, Morgan, after his father had a stroke. As of 2012, the ancient fruitcake was still kicking. Though Morgan died in 2013 at the age of 93, he made plans to ensure the fruitcake’s continued survival by willing it to his son, James Ford. James will surely store the cake safely away somewhere, but we may not see it on talk shows anytime soon. "I guess I don't have anything else that's a family heirloom," he said in 2003. "It's history. I think my dad gets a little more fun out of it than I do."